At the dawn of the last century, Esther is making an uncommon living for herself sewing exquisite lingerie. Her skilled artistry allows her rare access into the private lives of others — but she yearns for something more in her own private life, even if it means risking everything she has. This acclaimed and poignant new American drama is the winner of five national awards for Best Play. 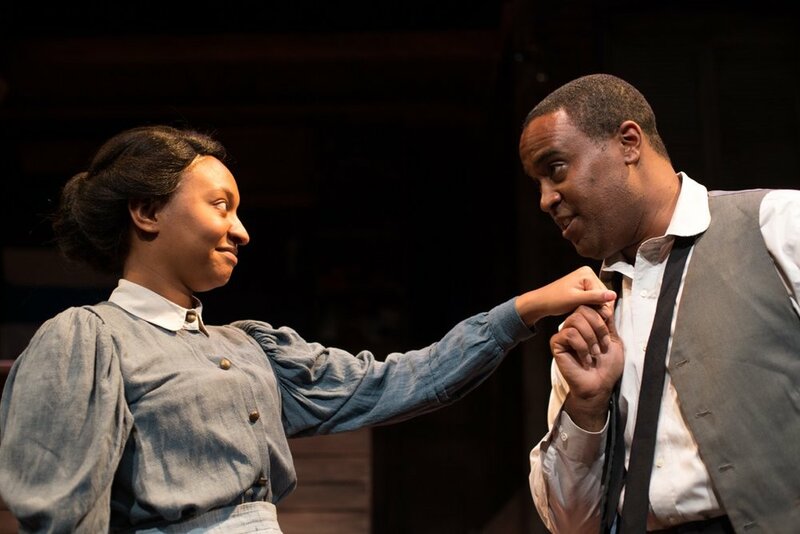 Intimate moments make for compelling drama in TheatreSquared's "Intimate Apparel"